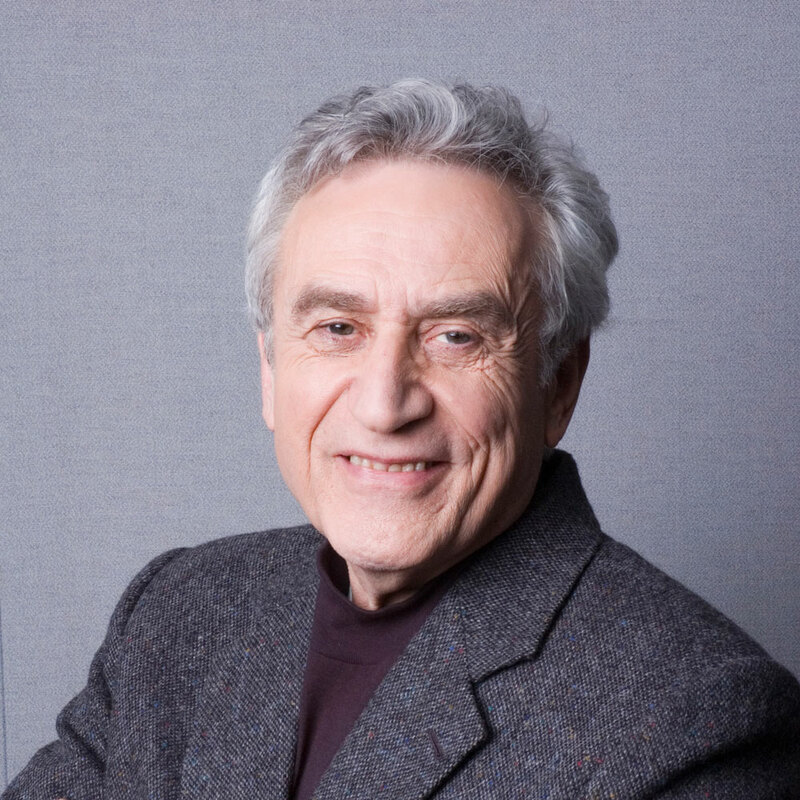 Norman Winarsky and Henry Kressel—technologists, inventors, and investors—offer a tried and true playbook for aspiring entrepreneurs to build market-leading businesses. Based on decades of experience launching and investing in successful ventures, their strategy walks entrepreneurs through the critical stages of a company's life: from initial concept, to the first funding meeting with a top investor, to the decision to go IPO, to maintaining a culture of innovation in the new public company. 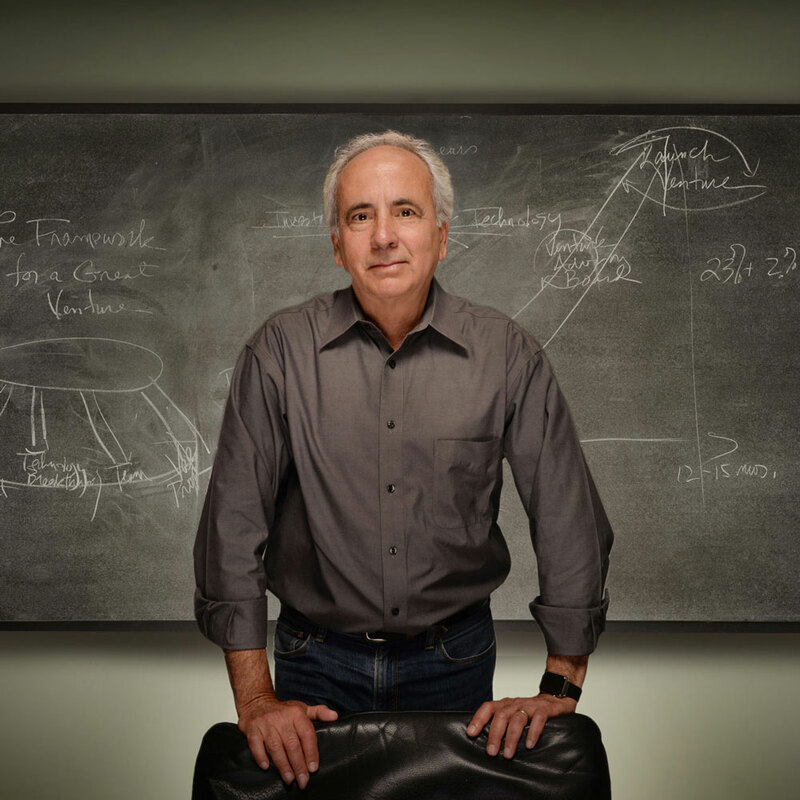 Winarsky was President of SRI Ventures at SRI International, a world-renowned research institute. He cofounded and led SRI's venture strategy and process, which has resulted in more than sixty ventures worth over $20 billion, including companies such as Nuance, Intuitive Surgical, and Siri. Kressel served for over thirty years as a senior partner and managing director of Warburg Pincus, one of the largest private equity investing firms in the world. He successfully seeded and managed investments throughout their lifetimes in diverse fields of technology ranging from semiconductors to financial services, energy conservation and storage, software and communications equipment and services. He led early investments enabled by the Internet. Many of these listed on the New York Stock Exchange and NASDAQ and some reached valuations in the billions of dollars. In their entirety, these investments generated many billions of dollars in enterprise value. Learn the story of Siri from initial venture concept to building the company to it's ultimate sale to Apple. Constant pivoting is like having a compass without a bearing. This book helps you find true north. Our book begins with the source of breakthrough venture ideas and ends with what it takes to build a company that can sustain itself through continuous innovation. There is a valley of death between invention and innovation, where most great ideas perish. In this book you will learn how to cross the valley of death. "Ever wonder where Siri was born? Or from where Nuance, Fair Isaac, and Intuitive Surgical derive their pedigrees? It is SRI, one of Silicon Valley's best-kept secrets. If You Really Want to Change the World introduces the purposeful and careful method that SRI and others have used to spawn these and similar companies, and helped turn them into forces that now touch millions of people." "Kressel and Winarsky have created the definitive road map that injects sanity, creativity, and boldness into the venturing process. This is the book for serious entrepreneurs, innovators, and investors who want to use their time and resources most effectively to create truly breakthrough companies." "An essential guide to all the stages of a company's growth." "A quick search on Amazon for books on entrepreneurship reveals more than forty-four thousand titles. If you are serious about starting a company, this is the book you want to read. Kressel and Winarsky take seriously the full range of challenges in founding, funding, and growing a viable business. They provide great insight and practical advice that goes well beyond the cheerful exhortations found in other books on the topic." "SRI's technology innovations and spin-off companies have given us speech recognition, Siri, surgical robots, advanced biopharmaceuticals, and more. Winarsky and Kressel helped to create great companies. 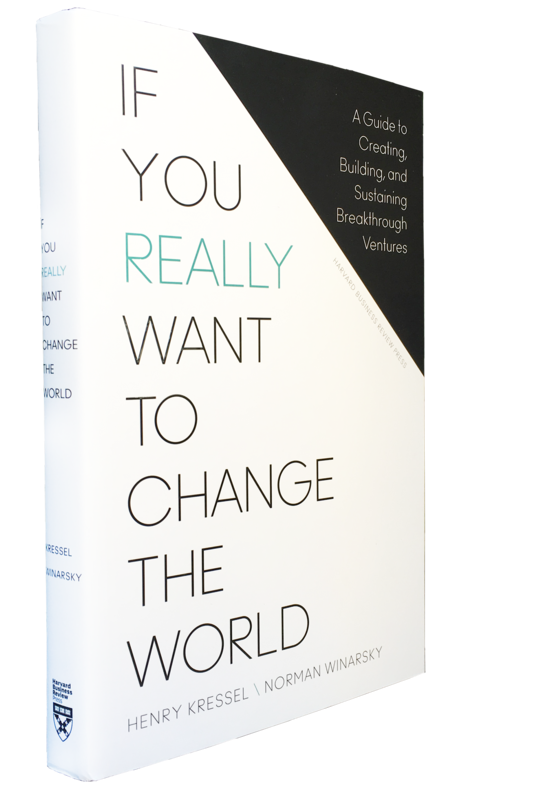 For entrepreneurs and investors who truly want to change the world-not "fast-fail-and-pivot"-this book shows you how." "If you just want to raise a little money and bet it on a clever new idea, hoping to make it big in a hurry, this book is not for you. But if you have found a large, valuable market opportunity and a solid technology to serve it in a new way, Kressel and Winarsky provide you the structure and clarity on how to build and sustain a company that will really matter." "If You Really Want to Change the World is alive with real examples of thrilling entrepreneurial ventures. An excellent guide for future entrepreneurs, it illustrates the path to success through a deep and intimate understanding of how to take products and companies from cradle to greatness."